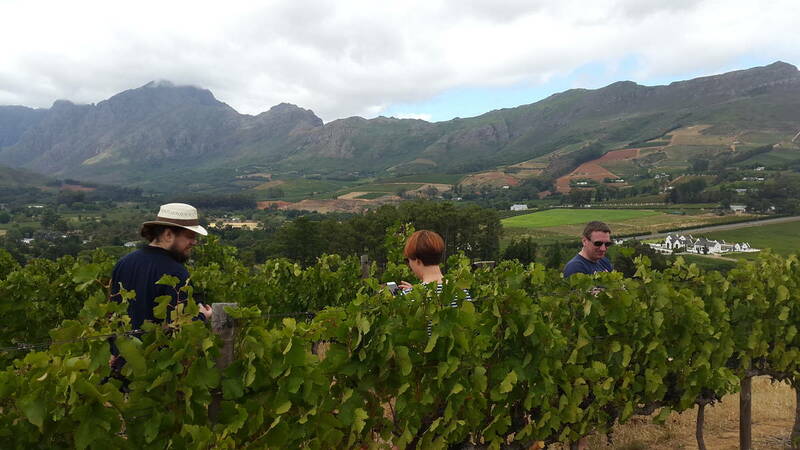 This tour is always a private tour and a very unique way to experience the fantastic Vineyards and sights of Stellenbosch and Franschhoek. 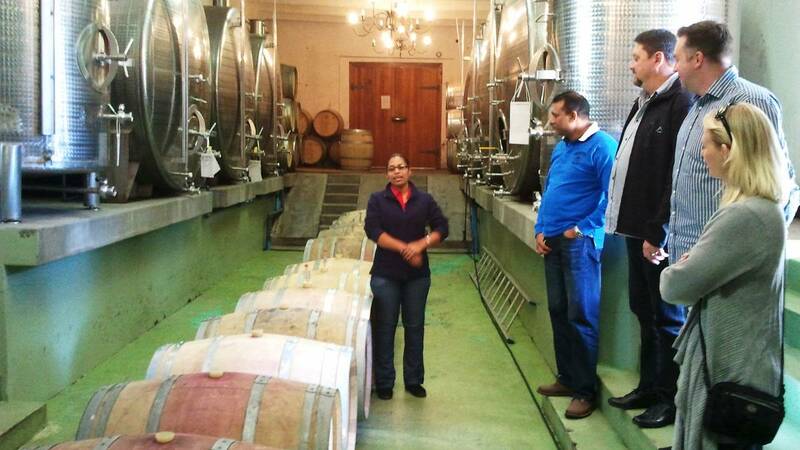 During the day we will visit 3 to 4 wine estates, depending on your time and pace. 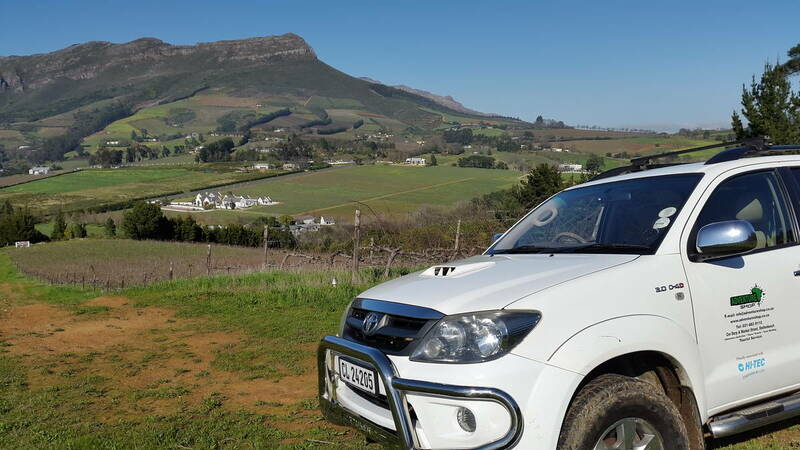 With our 4×4 vehicle we will drive off road up into the vineyards to beautiful vantage points over the Franschhoek, Banghoek and Stellenbosch Valleys respectively. Here you will learn about the area, vines in the vineyard and the history of these settlements before going down to the cellars for a tasting. 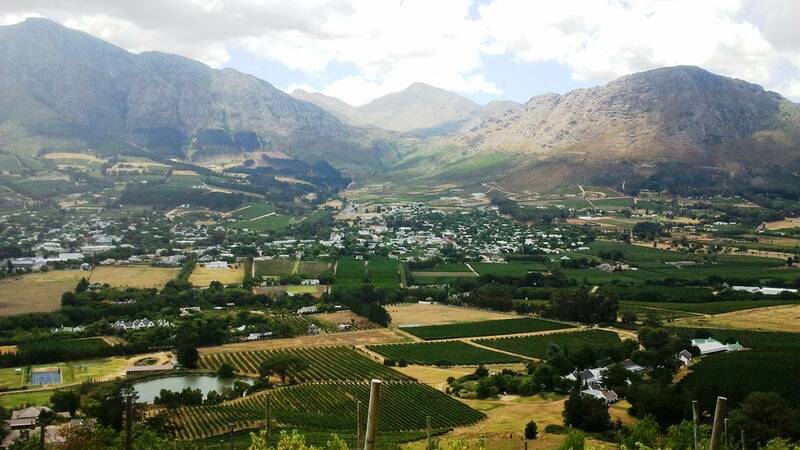 As this is a private tour, you can decide where you would like to have lunch (own account), in the town of Franschhoek or Stellenbosch, or on one of the many wine estates in the region. Join us for an unforgettable experience. How about going off the beaten track to where most people can’t get to? This adventure wine tour is done with a 4×4 vehicle and we off road up into the Vineyards to some vantage points with beautiful scenery of the different Wineland areas.